Beer #2613 is an indian pale ale brewed by Sierra Nevada in Chico, California, America. My tenth from the Beer Camp 2017 Beers Across The World collection. This is a solid IPA, maybe a tad boozy at 7% though but it’s not too distracting. 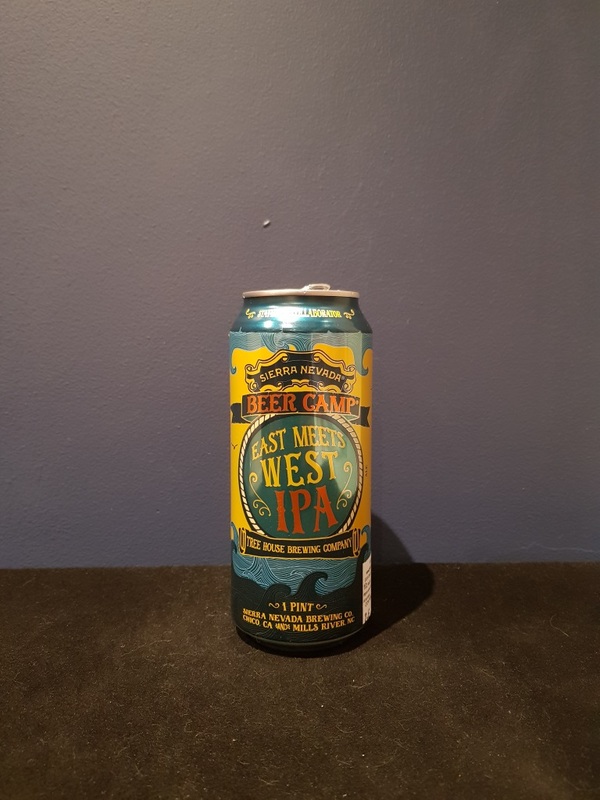 With a reasonably thick and bitter mouthfeel, it’s malty with some tropical fruit which, unusually, isn’t too prominent. The bottle size is 473ML with an alcohol content of 7.00% (containing approximately 2.60 AU / 3.30 UK standard drinks), and it costs $6.25.